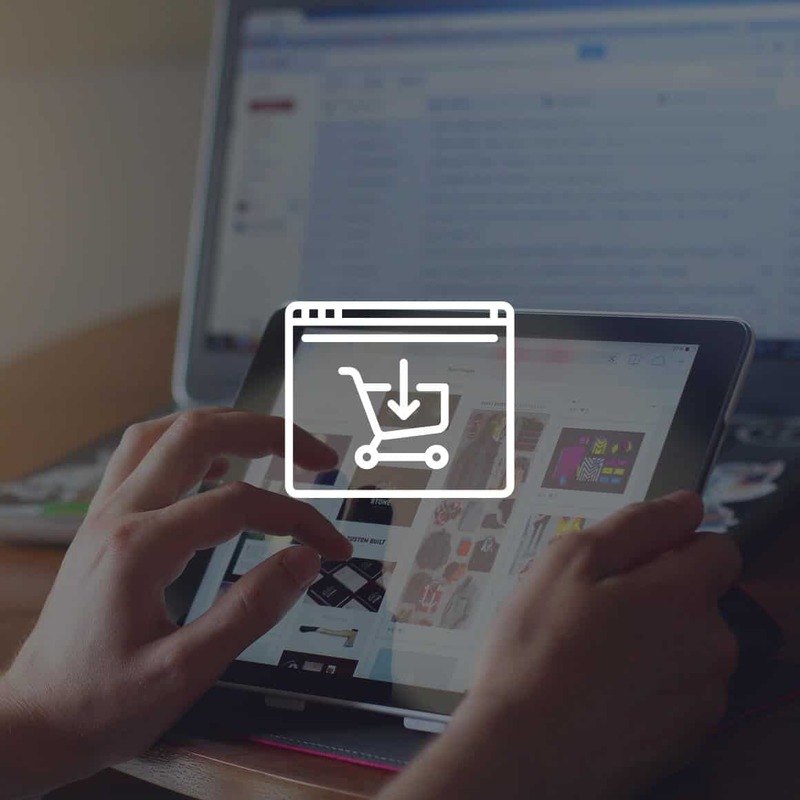 TechUptodate have some of the top ecommerce website developers who generally use Magento, WordPress , Shopify , Woocommerce and Custom PHP to develop slick and stunning ecommerce website with brilliant features and functions. Apart from making the sites SEO friendly and mobile compatible, we also pay special attention to add features that will help the company to grow their business. We also use WordPress with WooCommerce and other popular plugins for stunning ecommerce website development for low budget startup companies.